Central, friendly, clean, value for money and fantastic atmosphere! 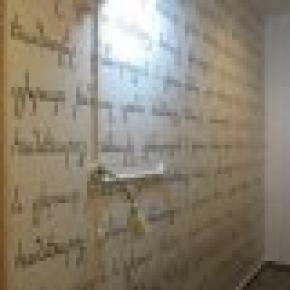 Consistently rated as a Top hostel by our guests and winner of Best Hostel in Armenia 2010. 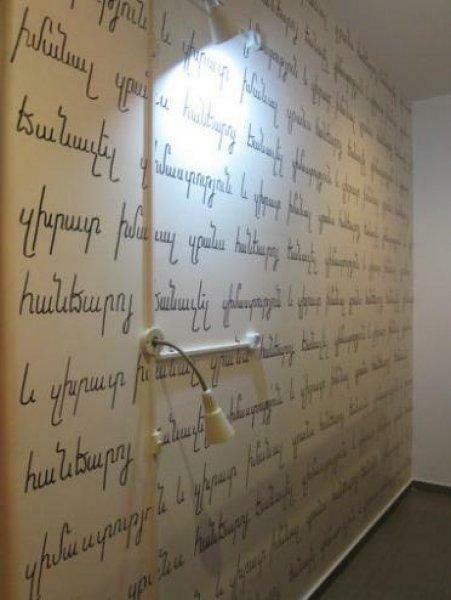 Located in the heart of Yerevan, envoy Hostel is a European Standard Hostel designed by travellers for travellers (Est: 2005). Ideally located we are in walking distance to all major sights in Yerevan including: The Opera House, Cascade, Republic Square, many Museums/ Art Galleries and endless cafes, bars and restaurants. Our knowledgeable and friendly staff will be able to help you with any of your travel needs making envoy the perfect base to explore Armenia! If you don't want to do it on your own, you can join our unique tours! 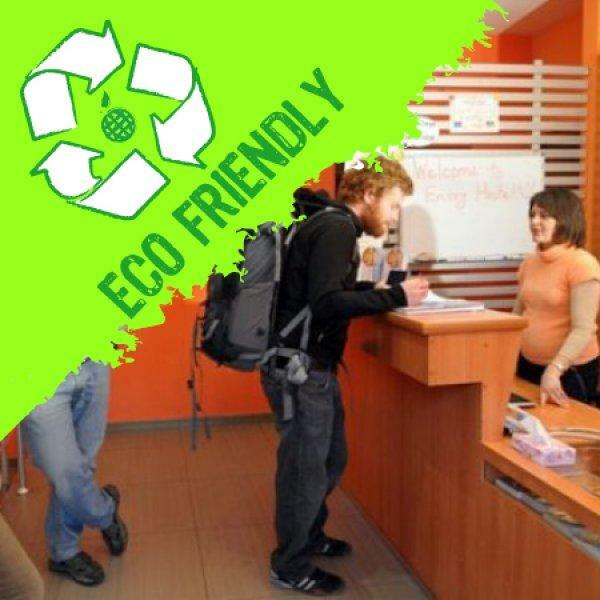 This Hostel is Officially Recognized by Hostelsclub as eco-friendly. •	Family friendly, group friendly, cyclist friendly, in fact simply friendly! At Envoy, we understand travelers needs and we have designed everything with this in mind. A home away from home, it’s a place that brings a smile to your face each time you remember your visit here. Come and enjoy Envoy with us!